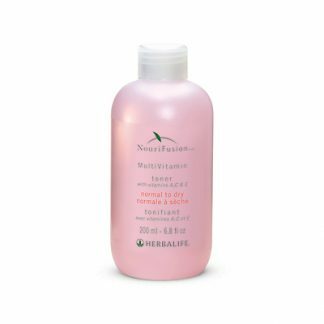 Strengthen and repair your hair with a sulfate-free strengthening shampoo that leaves hair 10 times stronger after just one use and reduces breakage by 90%. 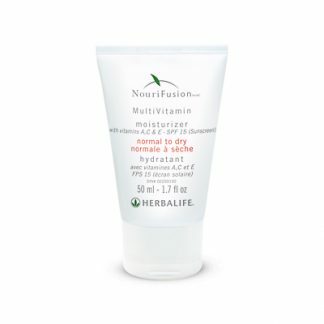 Leaves hair up to 10 times stronger after just one use. 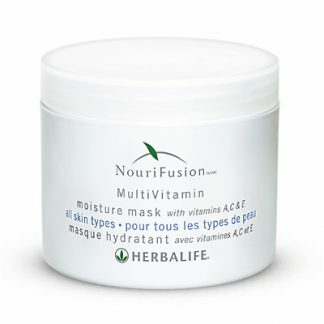 Reduces hair breakage by 90%. 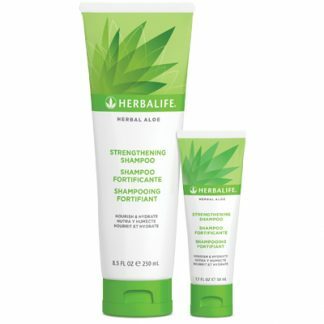 You're viewing: Herbalife Herbal Aloe Strengthening Shampoo Please login or register to see price.